More insight is needed about how the interwined structures of colonialism and race were formed, and how this ‘cultural archive’ continues to influence our lives today. 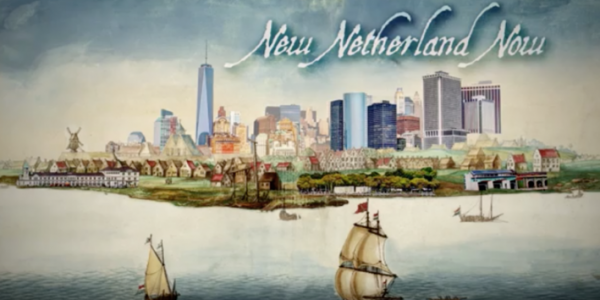 The connected histories between Amsterdam and New Amsterdam, and between the Netherlands and New Netherlands contain many fascinating details that can help this understanding. Everyone is welcome! This is the next in our series of meetings and presentations on the Mapping Slavery Project. Guests will receive an new preview of our upcoming 2017 book. We will also share news about and the recent launch of the new tour throughout New York State. Both initiatives explore the connections between Dutch, African and Native American heritage.